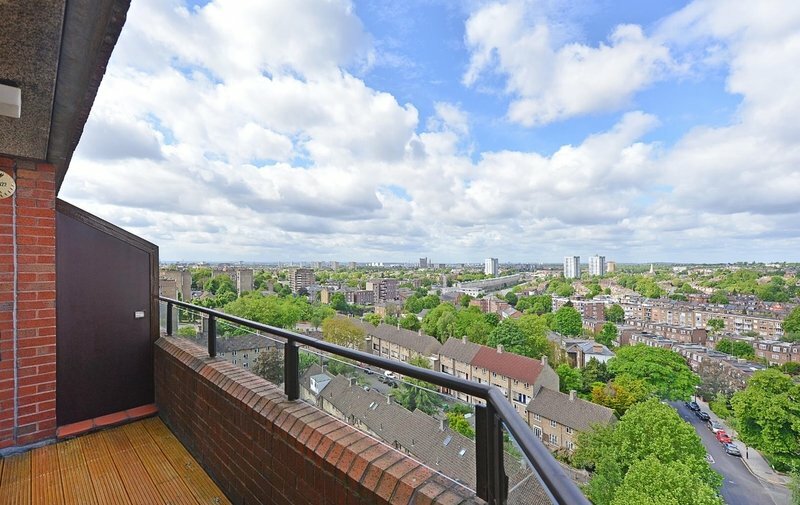 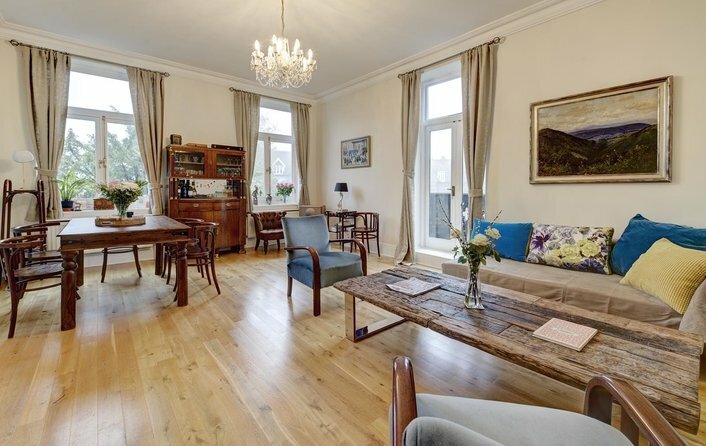 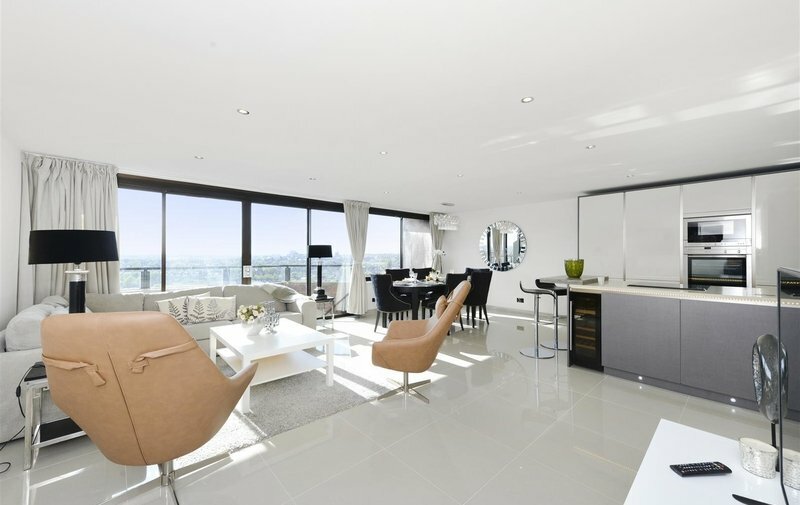 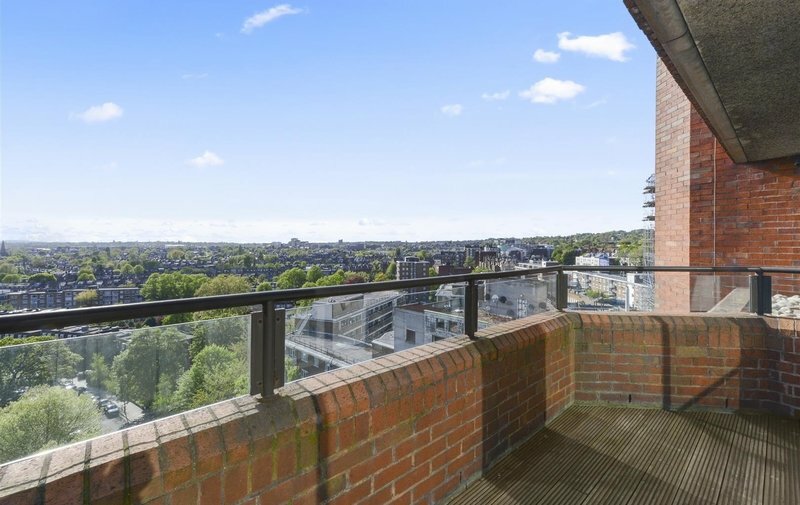 A beautifully refurbished seventh and eighth floor duplex apartment, with the benefit of three separate balconies providing stunning, far reaching views (both East and West facing). 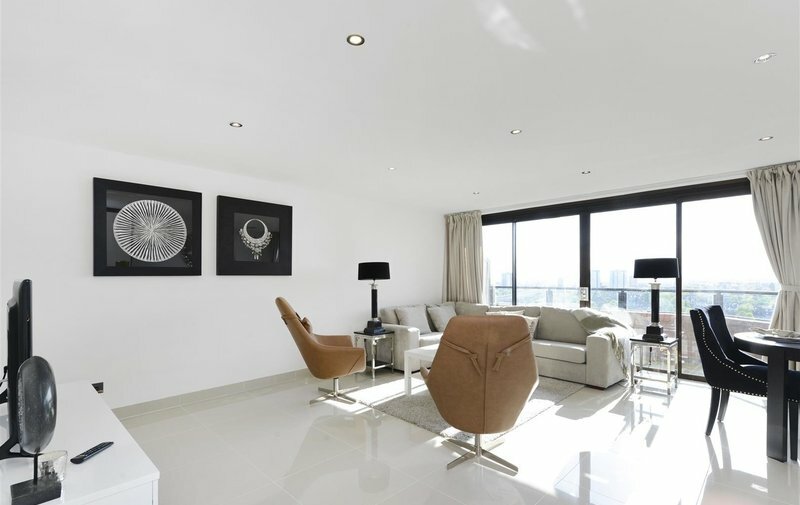 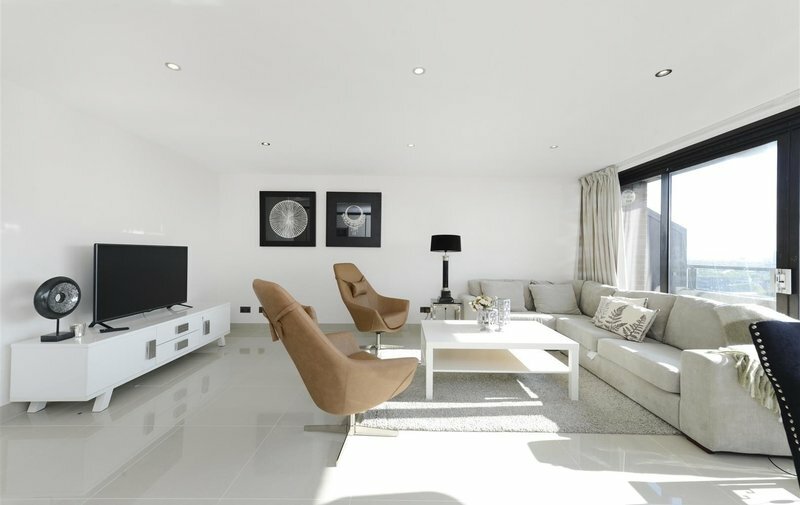 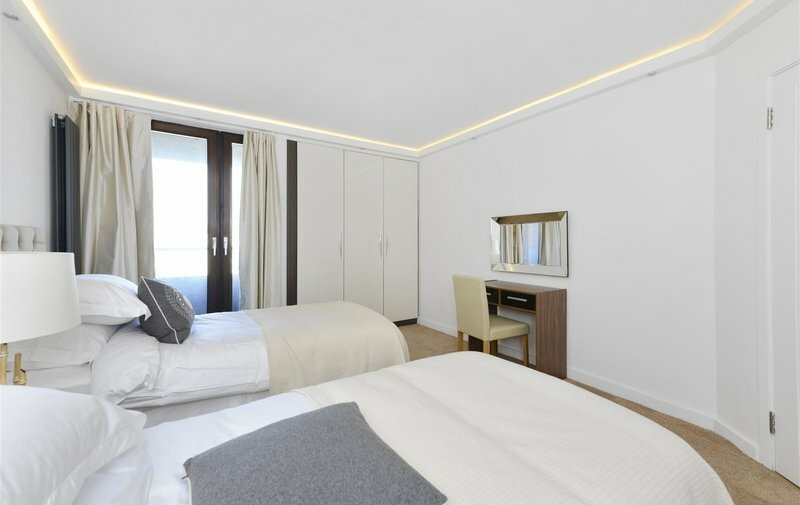 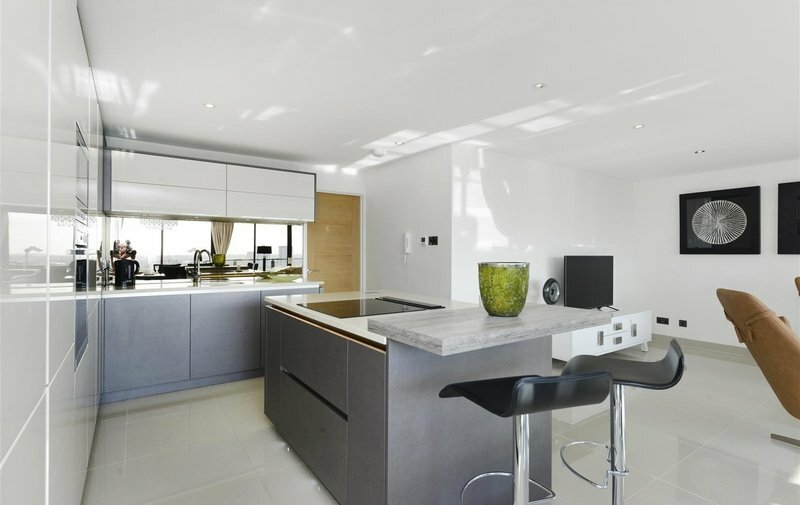 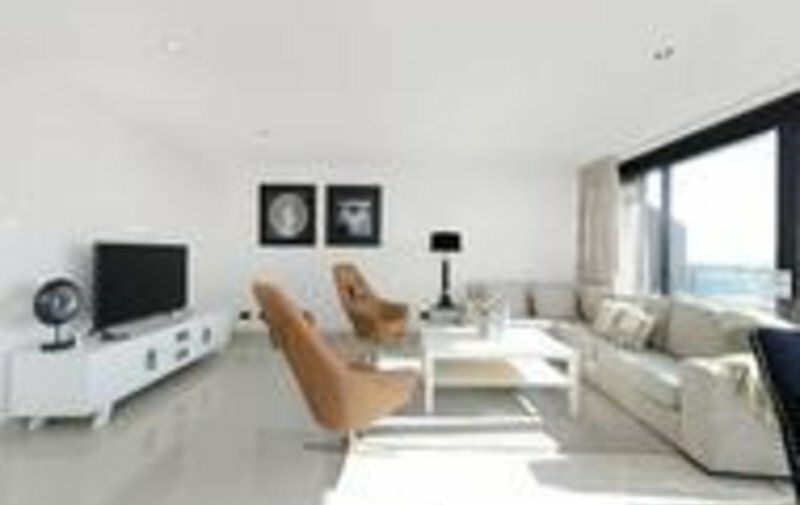 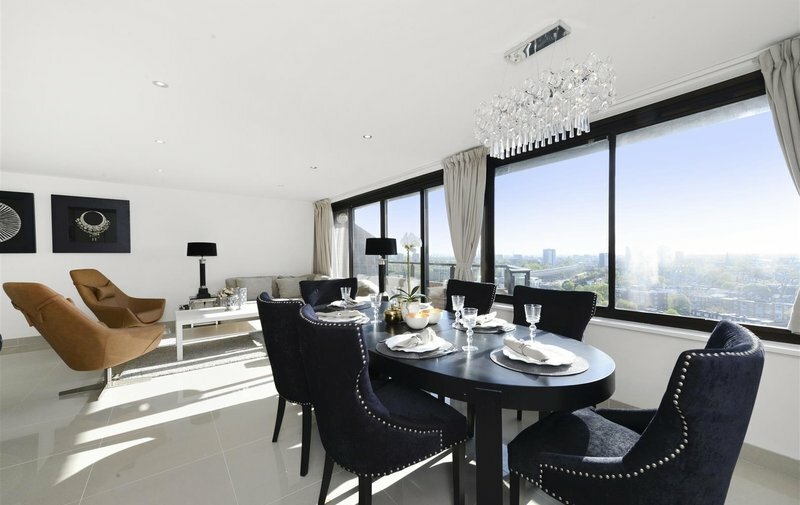 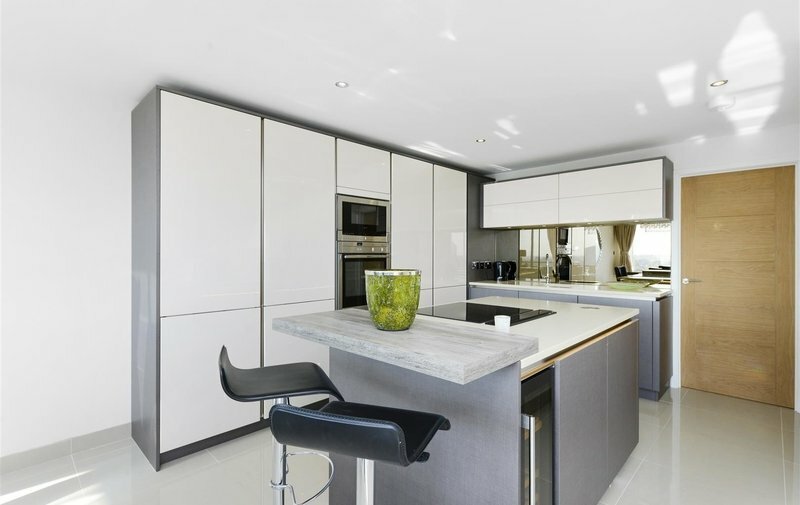 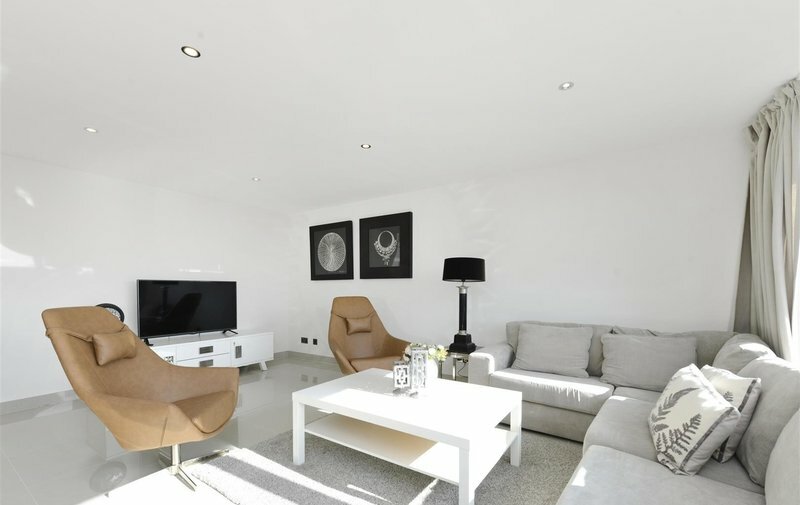 The apartment comprises a luxurious appointed kitchen, which is open-plan to a spacious reception room featuring floor to ceiling windows and glass panel sliding doors. 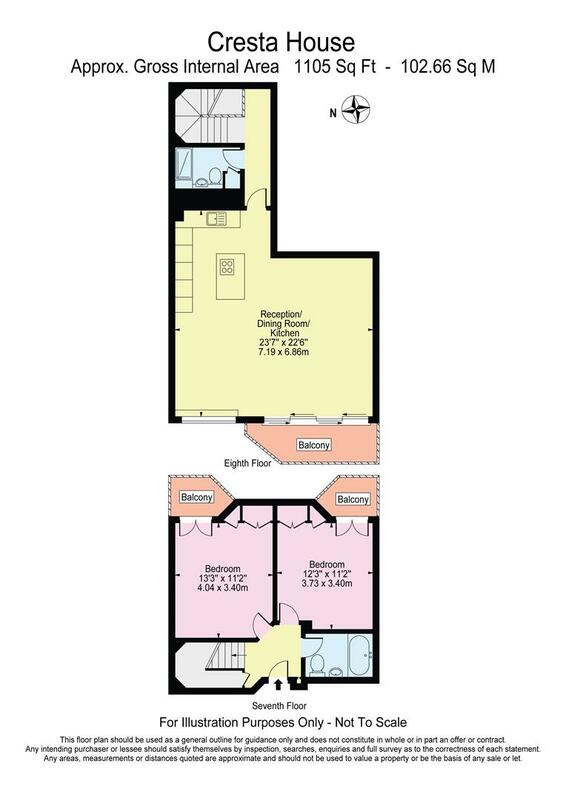 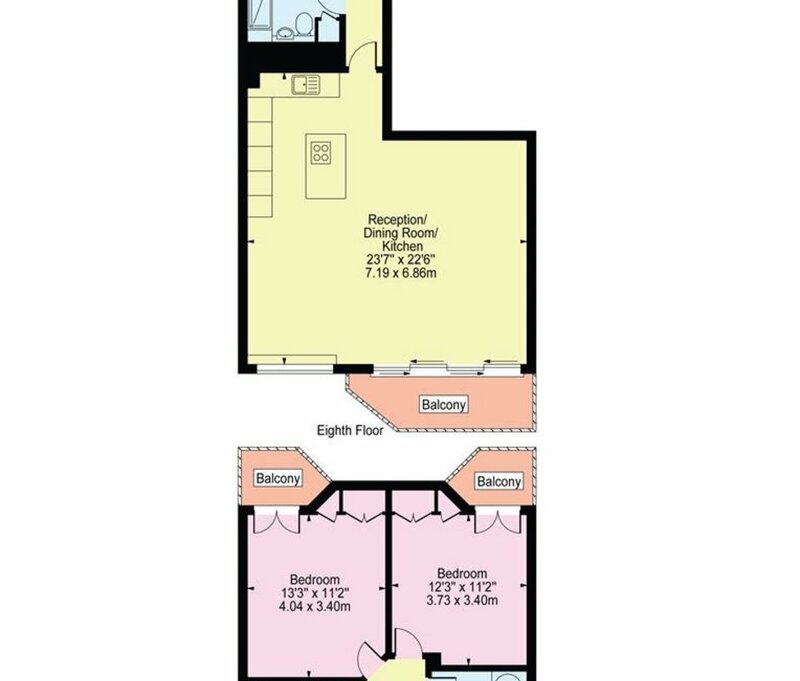 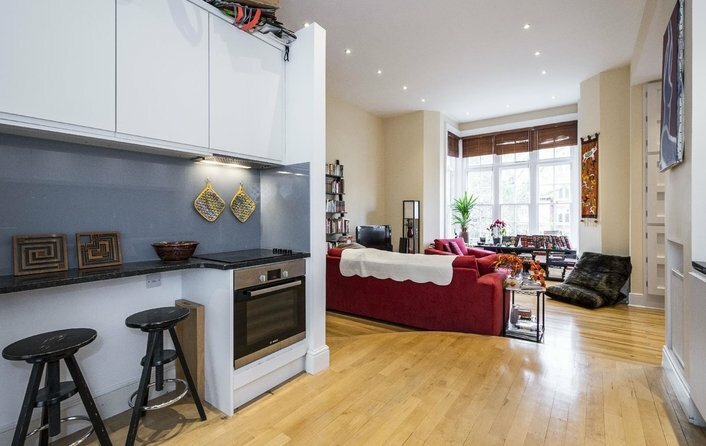 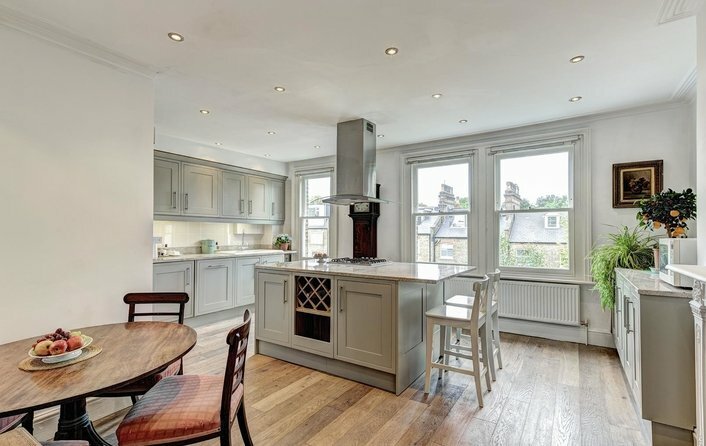 Two Double Bedrooms, Bathroom, Shower Room, Open-Plan Kitchen/Reception Room, Three Balconies, Lift Access, Porter.